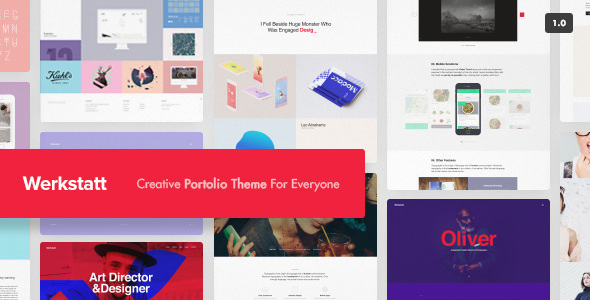 WerkStatt is your chance to amaze your clients with the best looking theme out there. It’s not the same old portfolio theme that has the same old features. WerkStatt is a powerful theme that brings a unique touch. 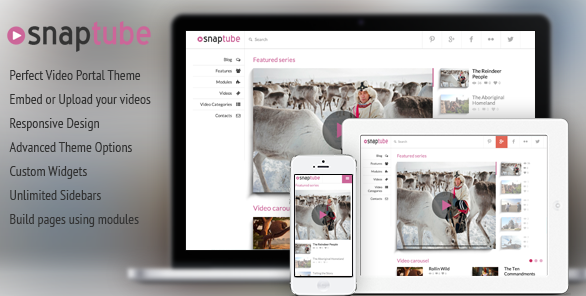 Snaptube is amazing WordPress video theme and it takes advantage of our famous three step setup. Which means in just a few clicks – literally seconds – you can have a fully functioning site, loaded with all of our stunning demo content for you to tweak and adjust as you see fit. 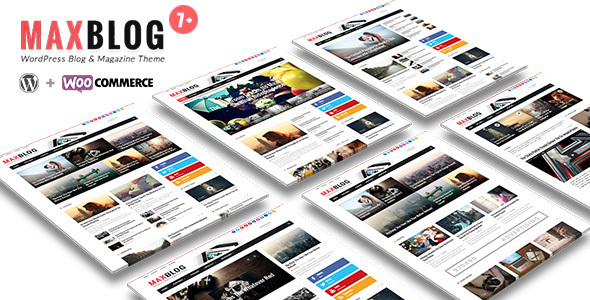 MaxBlog is premium flat, clean, super flexible and fully responsive WordPress magazine theme, best suited for magazine, news or blog websites. 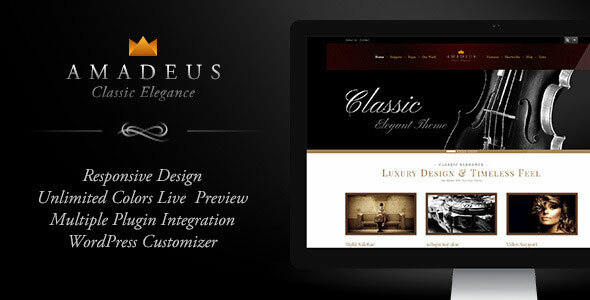 The theme builds on Widgetized Homepage with 25 widgets and 3 sections, each widget includes many styles and layouts.